Trade tensions between the U.S. and China have dominated market headlines for the majority of 2018, and with a new wave of tariffs being announced this week traders remain cautious about the impact the ongoing trade dispute will have on their portfolios. President Trump announced this week he would impose a 10% tariff on $200 worth of Chinese goods, and the rate would increase to 25% at the end of the year. China fired back, announcing 5% to 10% tariffs on $60 billion worth of U.S. goods. The back and forth has been happening for months, and whether or not both nations are simply trying to apply pressure ahead of any future negotiations, the tariffs are real, and do pose a threat to a lot of U.S. companies, and overall economic growth for both nations. It is in the best interest of both companies to avoid an all-out trade war, but don’t expect any final resolutions any time soon. Both nations know how much is at risk, and both will do their best to come out the winner of whatever the final resolution winds up being. 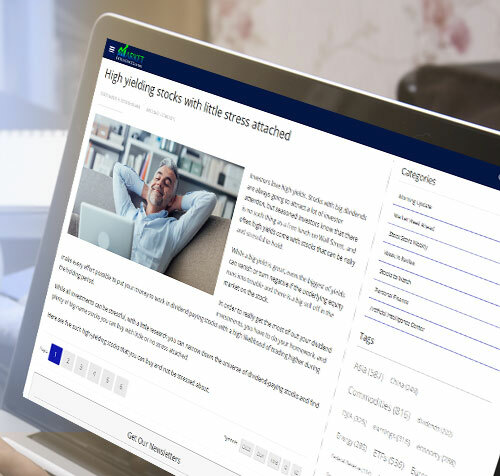 The market has moved higher and lower in recent months as headlines emerge that trade tensions are escalating and easing, and this is likely to continue for some time to come. The up and down can be frustrating, but overall economic conditions remain favorable in the U.S., and it would be wrong to stop investing in the stock market at this time. If you are weary of a possible trade war but want to keep you money working in the market, you may want to consider the following stocks which should be immune to a trade war between the U.S. and China. Video streaming giant Netflix (NFLX) has little to fear from a trade war. Netflix boasts around 118 million subscribers, about half of which are in the U.S. The internet should be safe from tariffs, so the internet companies should be safe. Netflix has done a great job adding and retaining subscribers, both domestically and internationally, due in part to its heavy investments in original programming. During its most recent quarter, earnings topped estimates while sales were slightly weaker than expected, which put the stock into a sideways trend. 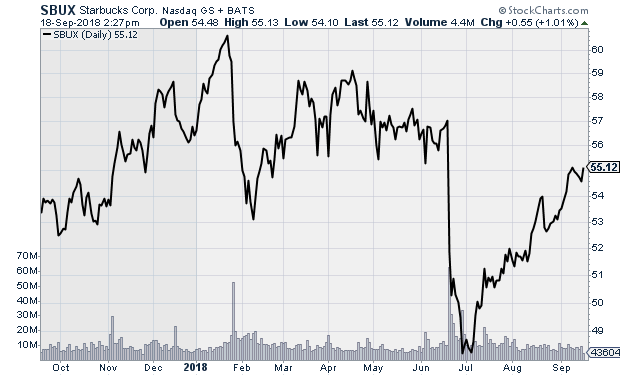 The company will next report earnings October 16, and a strong quarter would allow shares to break out of their current sideways pattern and resume their bullish trend. 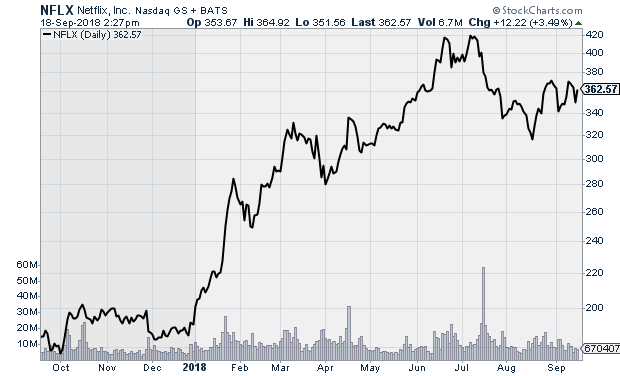 NFLX trades at $350.35 with an average price target of $379.70. E-commerce leader Amazon (AMZN) is another internet company that should be immune from a possible trade war between the U.S. and China. Amazon has two things working in its favor. Firstly, the company is the undisputed king of e-commerce, which will feel no impact from a trade war, and secondly the company has emerged as a leader in cloud computing. Cloud computing is the fastest growing tech sector and will not be vulnerable to any future potential tariffs between the U.S. and China. 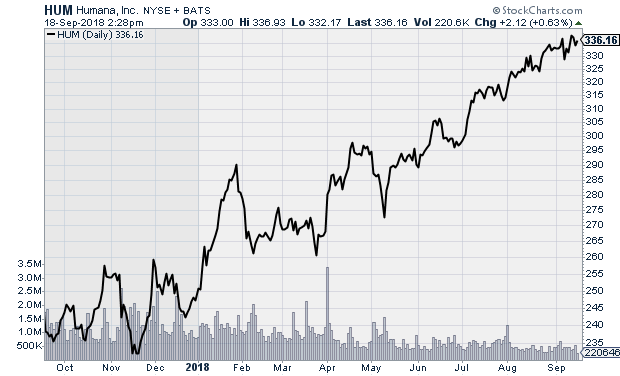 Amazon has been a strong outperformer in recent years, and its leadership in e-commerce and cloud computing should allow the company to continue growing and the stock to build on recent gains. 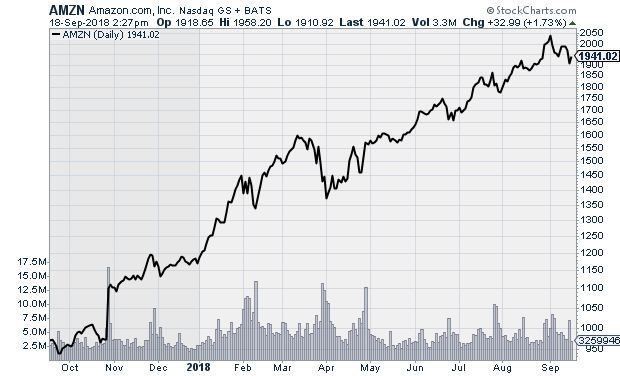 AMZN trades at $1,908 with an average price target of $2,148.38. Coffee chain leader Starbucks (SBUX) appears to have little to fear from a trade war. We get our coffee from countries in Africa, Latin America, and Asia, and there is little reason to believe President Trump will look to start a trade war with these regions. Because of this, Starbucks has little to worry about, other than the small chance that a trade war will lead to overall economic weakness and have a negative impact on consumer spending. This seems unlikely, and I do not see any reason to expect SBUX to take a hit from a trade war. The company put up great numbers last quarter, pushing shares higher, and the market is currently bullish on the stock moving forward. SBUX trades at $54.50 with an average price target of $57.40. 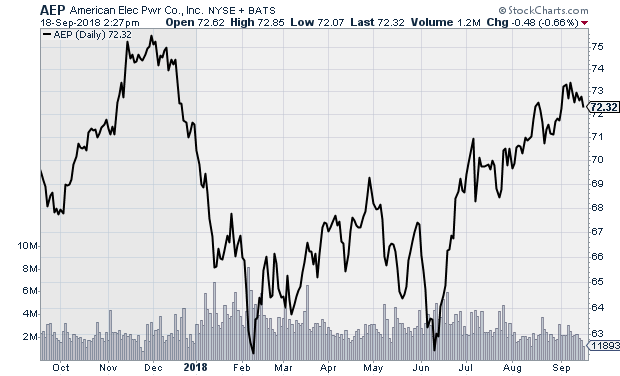 Utility stocks like American Electric Power (AEP) are well insulated from a trade war. Utility companies are not worried about tariffs because the vast majority of the energy generated comes from domestic sources such as coal and natural gas. Additionally, their customers are primarily domestic, so utility companies do not have to worry about any potential trade barriers that may come to exist between the U.S. and other nations. AEP is a slow growing company, but with earnings expected to rise a modest 5.6% per annum over the next five years, there is no reason to expect any major bearish sentiment entering the stock. Last quarter the company shattered analyst estimates on both the top and bottom line, sending the stock higher. AEP currently trades at $72.79 with an average price target of $76.60. Healthcare related stocks such as Humana (HUM) do not have a lot to fear regarding a possible trade war. Humana runs health care plans, so there is no direct exposure to any possible tariffs that may take effect. 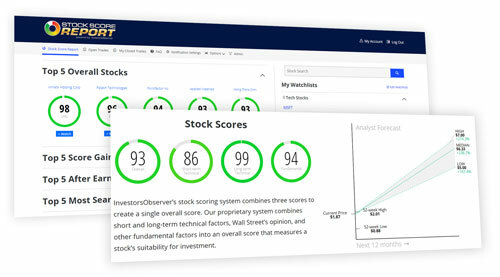 HUM stock has enjoyed a strong bull run over the last five years, and the stock continued to trade higher as trade war fears slowed the overall market, a clear indicator that the market sees little risk for the company should the U.S. and China fail to avoid a trade war through ongoing negotiations. HUM has grown earnings by 14.3% per annum over the last five years, and the company is expected to continue to grow profits at an average annual rate of 15.2% over the next five years. HUM trades at $336.05 with a $357.93 average price target.